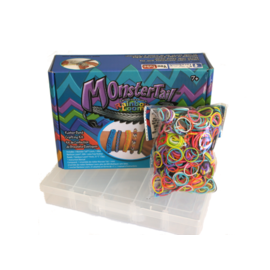 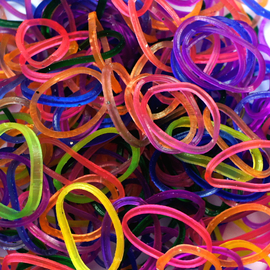 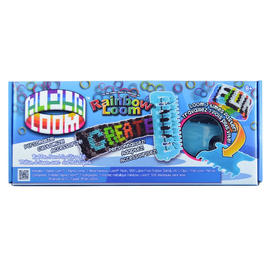 Limited Edition loom bands & Rainbow loom charm inside! 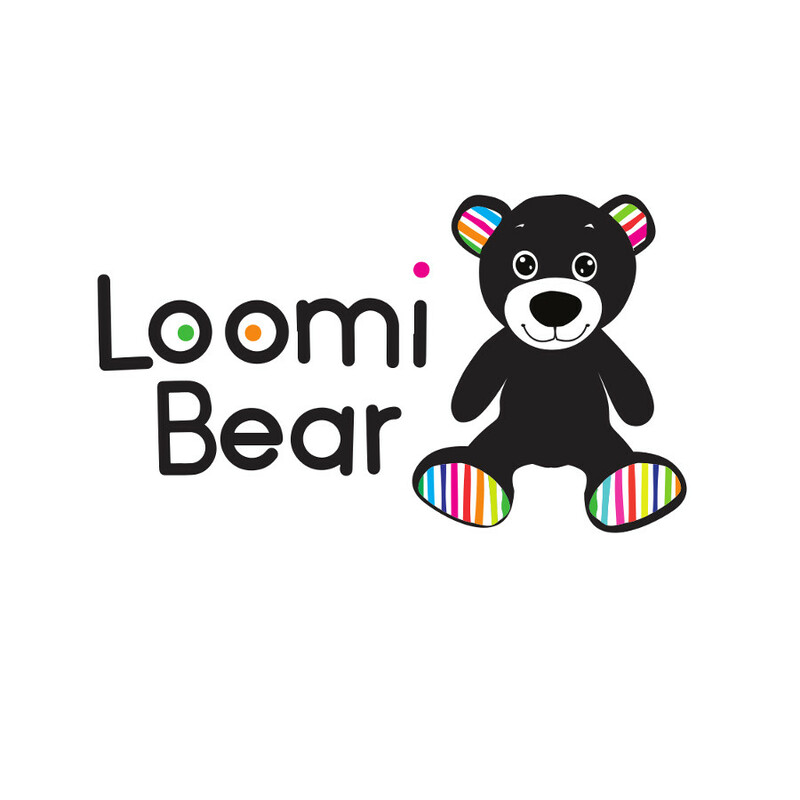 Meet Loomi Bear®, we call him "Loomi" for short. 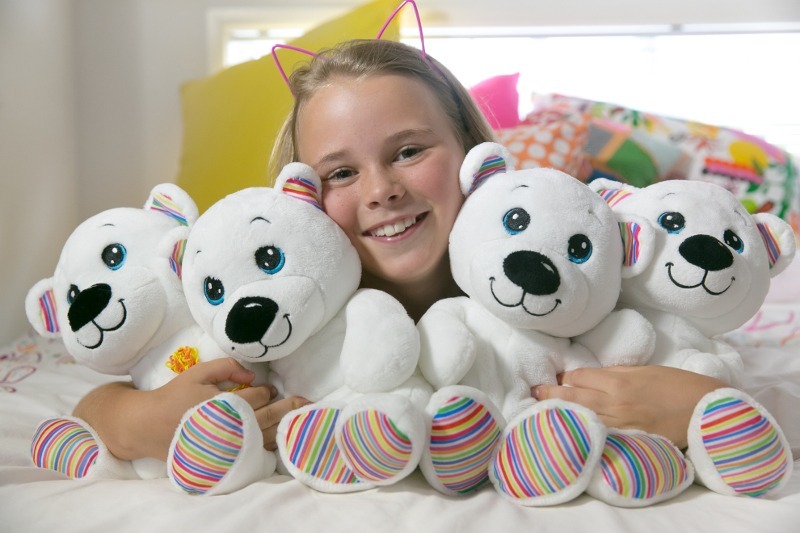 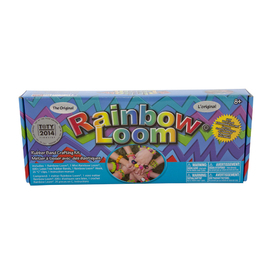 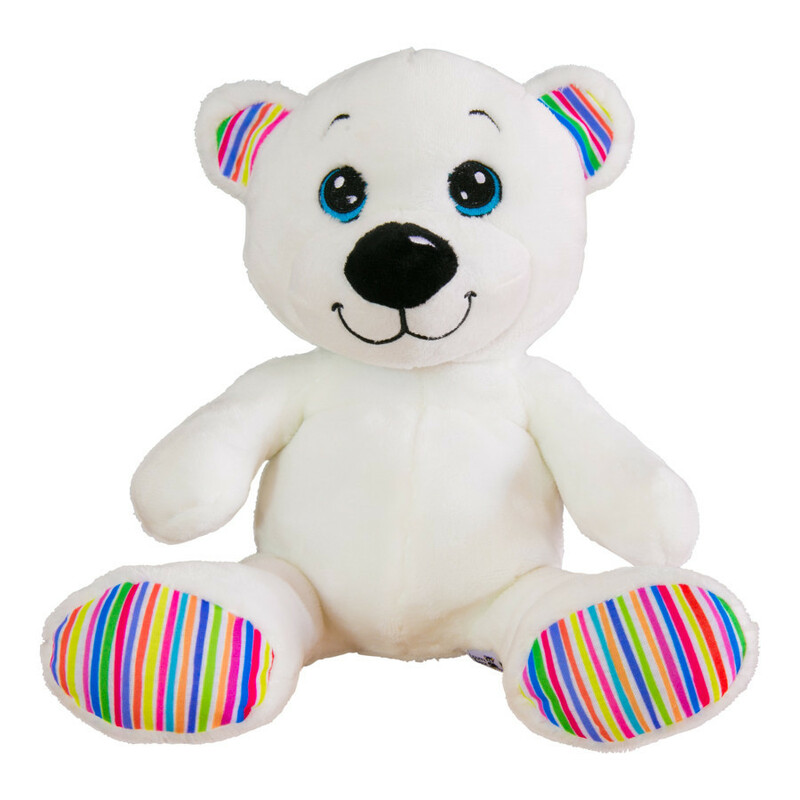 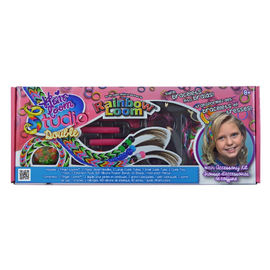 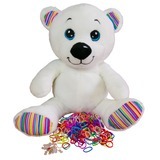 Exclusive to Rainbow Fun, Loomi Bear is the ultimate best friend for any happy little loomer! 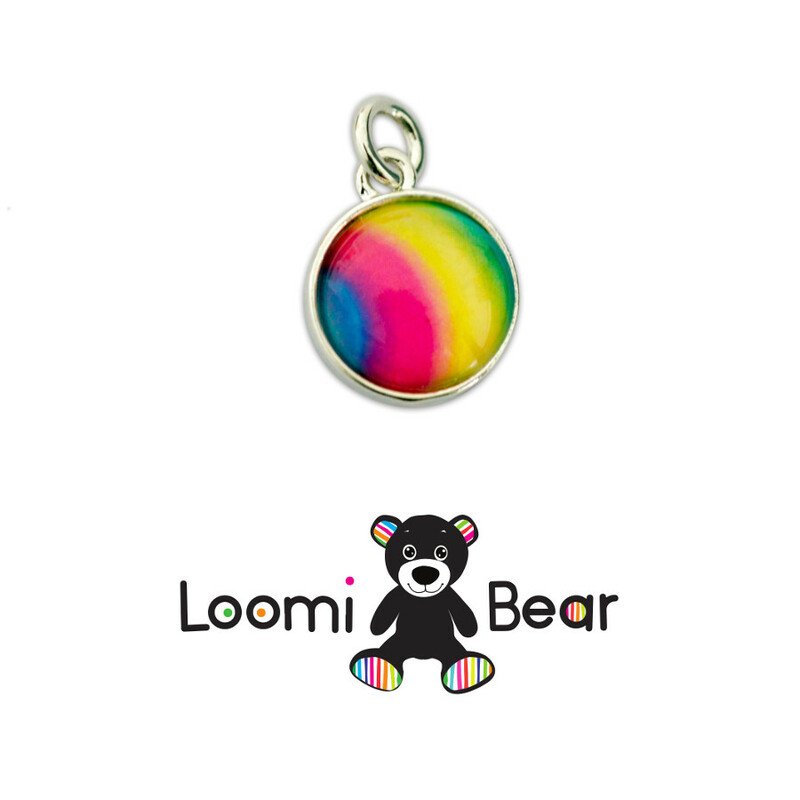 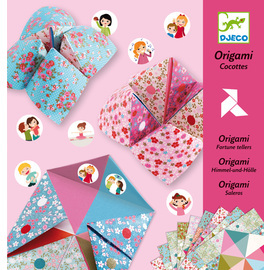 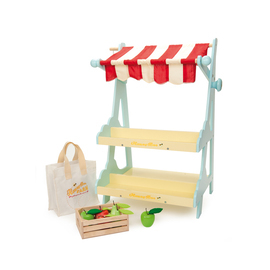 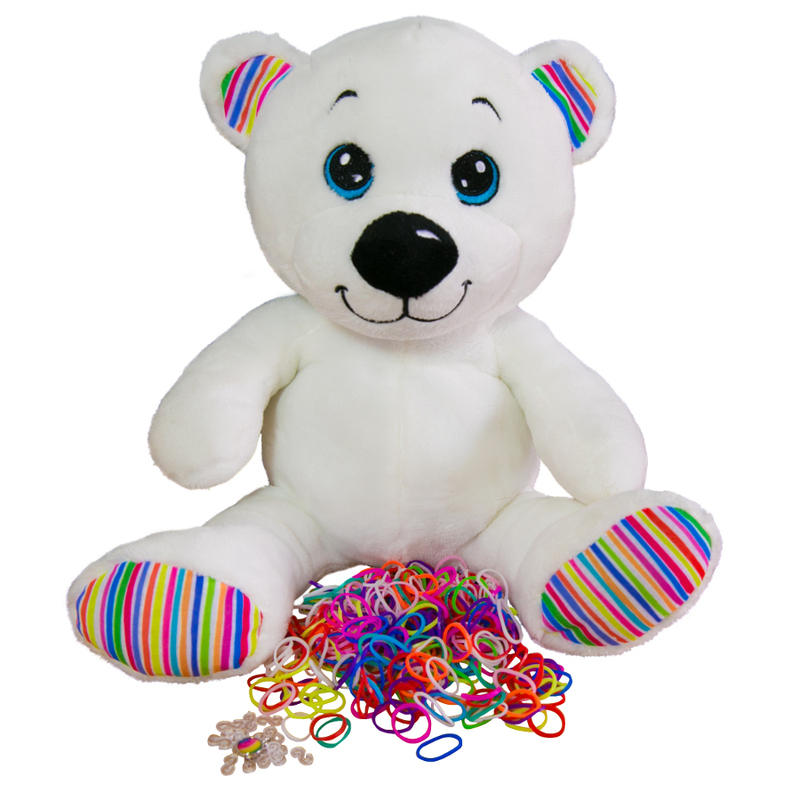 He is perfect for younger loomers to store and display their loom bracelets and create custom Loomi Bear designs. 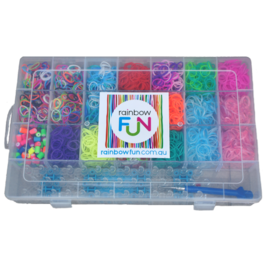 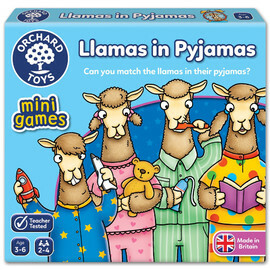 With your favourite loom bracelets.. or a scarf.. or a beanie.. or a medal.. or a waistcoat.. the possibilities are endless. 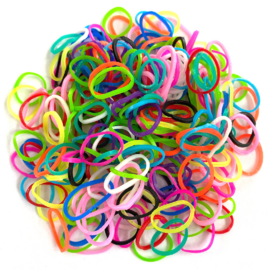 I look great wearing any loom band design. 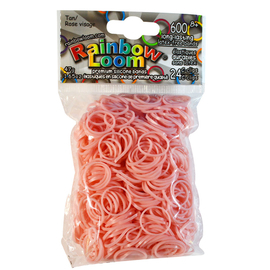 I have a pocket in my back to store all your favourite loom creations. 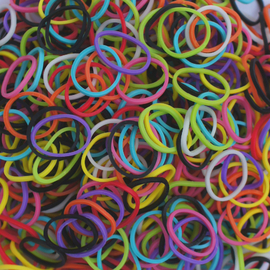 Inside my pocket is a bonus pack of loom bands and a Limited Edition rainbow loom charm. 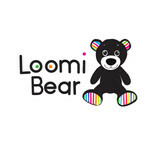 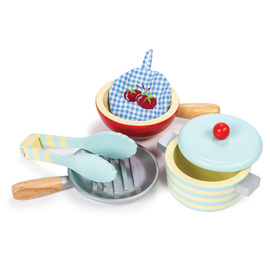 Loomi Bear® is made from child friendly non-toxic materials and is machine washable. 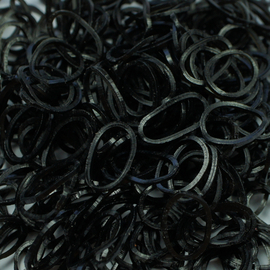 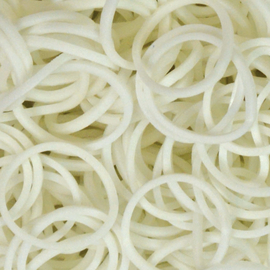 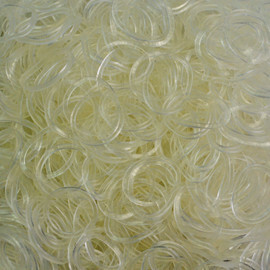 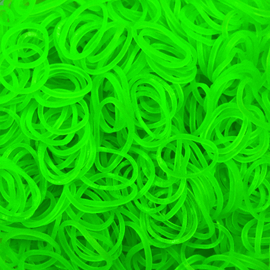 Bands are phthalate and latex free, all metal parts are Nickel free.